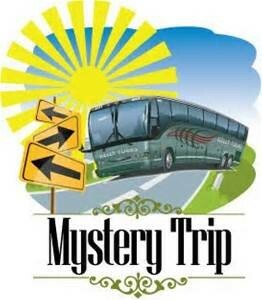 Primary departure location for Motorcoach Tours is in Parkers Prairie, MN. stunning displays, dioramas, and much more on your journey. Imagine walking through the most authentic full-size replica of Noah’s Ark in the world; not to mention it’s the largest timber-frame structure in the USA. This trip is appropriate for all ages. Includes: 3 nights lodging with luggage handling, 3 breakfast buffets, 2 lunches, and 3 dinner buffets, admission/fees for applicable tours. Highlights: full-day guided tours of Washington Island and Door County, lunch at Al Johnson's Swedish Restaurant, and evening Fish Boil, and so much more! 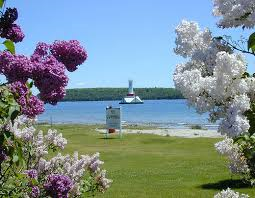 Includes: 4 nights lodging with luggage handling (2 nights on Mackinac Island), 4 breakfasts and 1 lunch at the Grand Hotel, ferry transportation to the Island, admission for Fort Mackinac, and horse-drawn carriage ride on Mackinac Island. Your trip will be over the annual Lilac Festival and the Grand Parade. Includes: 3 nights lodging with luggage handling and daily breakfast, 2 lunches, 2 dinners, tours, fun, and lots of surprises! Includes: 3 nights lodging with luggage handling and daily breakfast, 1 lunch, and 2 dinners. Folklorama is an opportunity to celebrate life and culture with world-class entertainment, delicious ethnic food, and beautiful cultural displays. This is the largest and longest-running multicultural festival of its kind in the World. During the day, you will be treated to a guided city tour, tour of Fort Whyte, the Royal Canadian Mint and the Manitoba Museum. In the evenings you will experience a progressive meal; with an appetizer, meal, dessert, and entertainment from three different nations for a total of 6 cultural experiences. A passport or passcard is required for this trip. 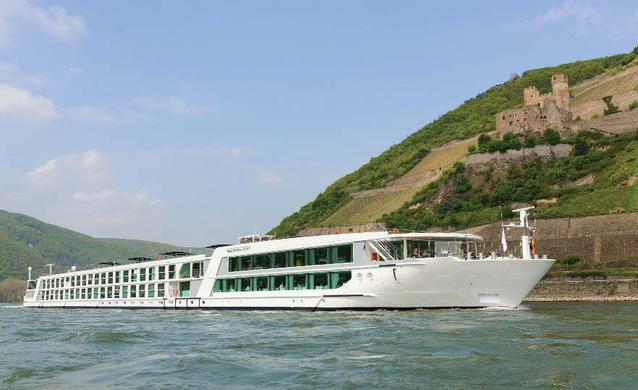 Experience the Danube River aboard the MS Emerald Sun on a 7-night cruise through four countries. Includes: 22 meals, 2 night stay and touring in Prague, cruise aboard the MS Emerald Sun, visit 5 countries while cruising the Danube River, shore excursions by local English-speaking guides (Nuremberg, Regensburg, Durnstein, Vienna, Bratislava, and Budapest), plus so much more!!! 2 days admission to Høstfest, tickets for Daniel O’Donnell and Clint Black with the Texas Tenors, and a 2-day shuttle pass from the hotel to the ND State Fairgrounds. Your admission to Høstfest provides you with the all-day access to everything Høstfest has to offer: free stage entertainment, shopping, dining, Viking fights, and more! This is your chance to experience Scandinavian culture, explore their unique crafts and learn about their livelihood. Includes: 5 nights lodging with luggage handling, 5 breakfasts, 2 lunch and 3 dinner buffets, 1 additional lunch, and two evening Kickback receptions. Peoria (IL) and St. Louis (MO) during the day. and then in the morning board the riverboat for another adventurous day. 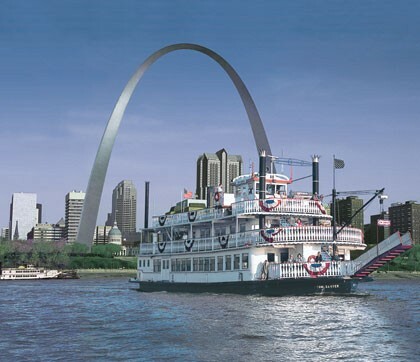 Highlights: 3-day riverboat cruise with entertainment, tour the Abraham Lincoln Presidential Library and Museum, tour the Gateway Arch and ride the tram to the top, visit Grant’s Farm (home to the Anheuser Bush Clydesdale’s), and tour the Johnson County Poor Farm. Includes: 3 nights lodging, 3 breakfasts, 2 tailgate meals at the track, 1 dinner, and reserved seating for Saturday's XFinity and Sunday's Sprint Cup races. 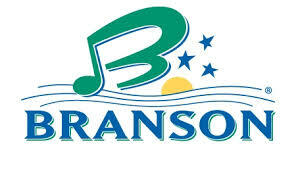 Includes: 5 nights lodging with luggage handling, 5 breakfasts, 3 dinners, 4 shows (The Oak Ridge Boys, Cash Alive!, Janice Martin, A Brett Family Christmas), An Old Time Christmas at Silver Dollar City (live shows, rides, food, artisans), Branson's Gift of Lights drive-thru display, Winery tour and tasting, and more. 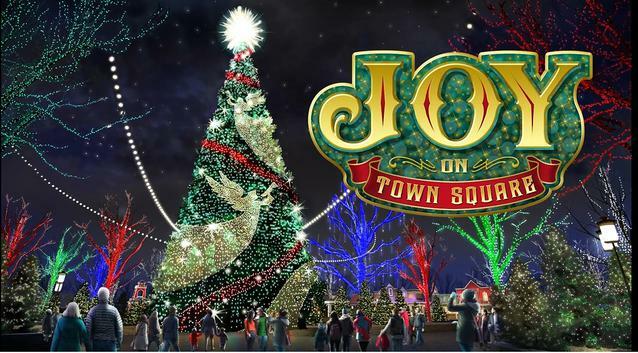 Includes: 5 nights lodging with luggage handling, 5 breakfasts, 1 lunch, 3 dinners, 6 shows (Daniel ODonnell Christmas, Showboat Branson Belle Lunch Cruise, The Dutton Family Christmas Show, Presleys Country Jubilee Christmas, The Hughes Brothers Christmas Show, and The Miracle of Christmas at Sight & Sound), Branson's Gift of Lights drive-thru display, and more!! 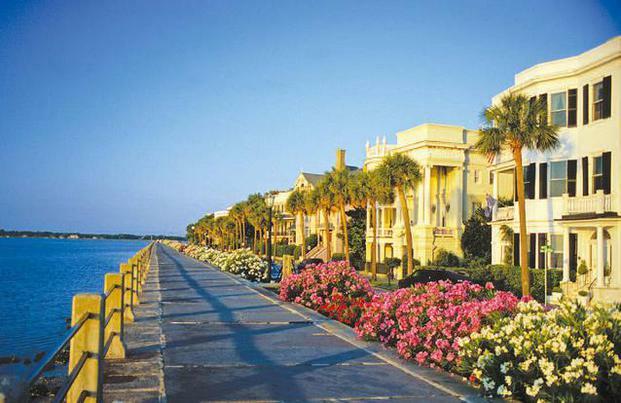 Trip includes: round-trip airfare from Minneapolis, 11 meals, 2 nights in the heart of Charleston's Historic District, a guided tour of Charleston, tour and lunch at Middleton Plantation, 2 nights at the historic Jekyll Island Club Hotel, narrated tram tour of Jekyll Island, visit to St. Simons Island, 2 nights in the historic district of Savannah, guided trolley city tour, and more!!! 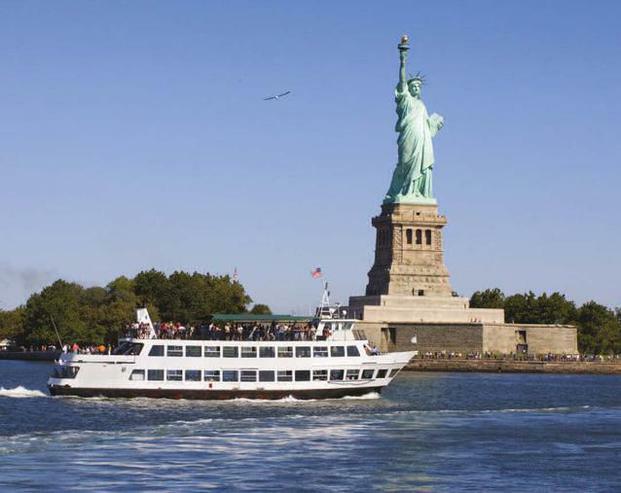 Trip includes: roundtrip airfare from Minneapolis, 7 meals, 4 nights in the Manhattan, narrated sightseeing tour (Central Park, Greenwich Village, Brooklyn Bridge, Carnegie Hall), visit the National September 11 Memorial and Museum, Statue of Island and Ellis Island Cruise, Top of the Rock Observation Deck, Free day in the city for shopping/sightseeing, reserved seats to a smash Broadway show, and more!!! In 1633 the villagers of the small Bavarian town of Oberammergau suffered devastating losses to the Bubonic Plague. 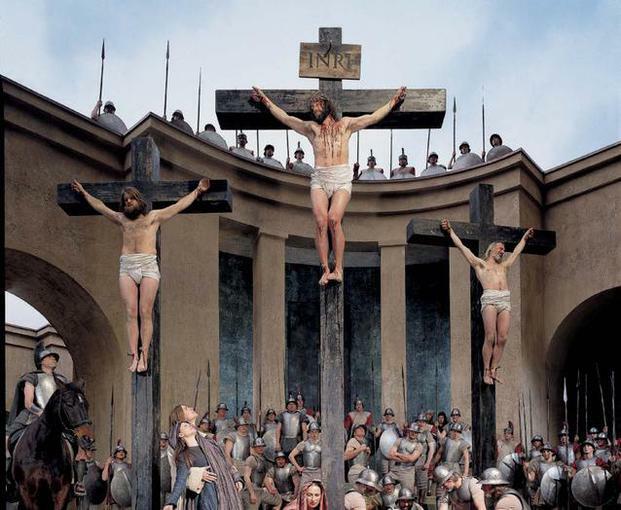 Those survivors appealed for Divine Intervention for their families, vowing to God that they would perform the Passion Play every ten years if they were spared. Still today, the residents host thousands of travelers as they depict the life and death of Jesus...once every decade. Trip includes: 11 meals, English-speaking local guides for all included excursions, Tour Bavaria's capital city of Munich and visit Nymphenburg Palace, witness the spectacular Passion Play with Category 1 Prime Seating, discover King Ludwig II's fairytale castle "Neuschwantstein", city tour of Salzburg, visit the sites of The Sound of Music in Salzburg and Mondsee, tour the Benedictine Melk Abbey overlooking Austria's Lower Alps, cruise the Danube River between Krems and Durnstein, tour Vienna and visit Schonbrunn Palace, and more!!! 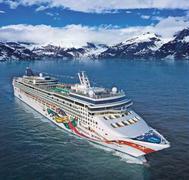 The ultimate adventure to America's final frontier, Alaska! Cruise from Seward along the Inside Passage to Vancouver. Visit ports of call steeped in history, culture, and tradition. Experience the natural beauty of Denali National Park and travel aboard the Alaska Railroad to Fairbanks. 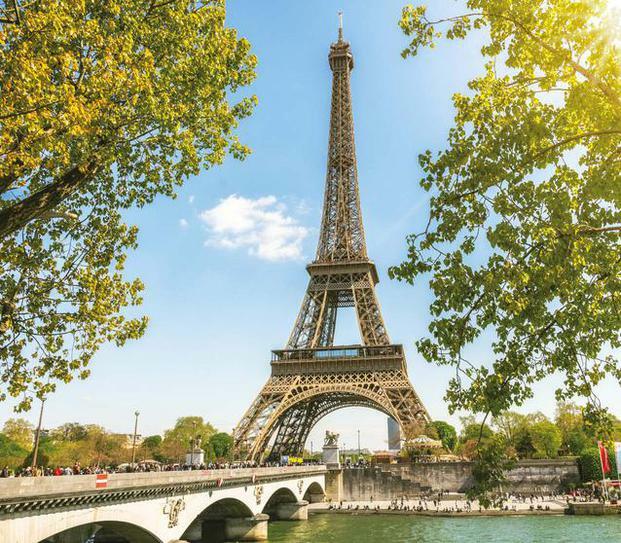 Cruise down one of Europe's most enchanting rivers through storybook landscapes of vineyards, historic abbeys, Norman castles, tranquil orchards, and medieval towns. Trip includes: roundtrip transportation to/from Minneapolis International Airport, 22 meals, touring in Paris (France), 7-night cruise, first-class service by an English-speaking crew, shore excursions with English-speaking local guides, all meals on board, complimentary beverages onboard ship (all day, every day), complimentary WiFi on board, complimentary mini-bar in all suites, butler service for all guests, all gratuities, complimentary e-bikes onboard for use ashore, onboard evening entertainment, and more!!! Ancient wonders, endless golden sands, and atmospheric local souqs make Egypt the ultimate travel destination. From the enigmatic aura of the Sphinx, to the imposing glory of the Pyramids, step into the Land of the Pharaohs and discover the exotic charms of evocative Egypt. 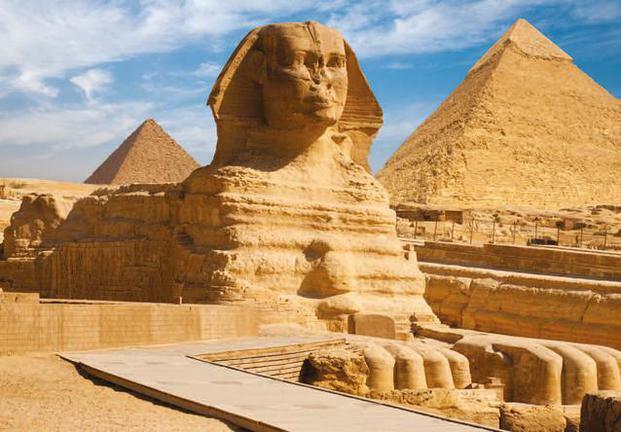 Trip includes: roundtrip airfare from Minneapolis, 21 meals, guided by a local English-speaking Egyptologist, accompanied by Mayflower expert staff, 3-night stay in Cairo, touring Cairo, 4-night cruise on the Nile River, shore excursions, all meals included onboard the cruise, and more!!! A VISA is needed for this trip. Additional trips to be added, please check back. Thank you!